Hello! 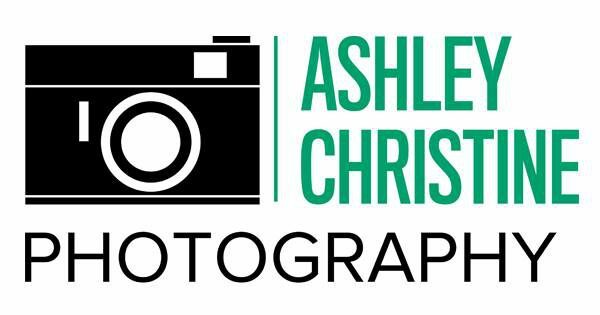 I’m Ashley, a wedding + portrait photographer hailing from the small, yet vibrant state of North Dakota. I’m based out of Grand Forks, ND, but I venture to Fargo and Minneapolis often – and of course, everything in between! In even more exciting news, I’m ALSO a destination wedding photographer– yep, let’s get to the tropics, folks! I’m a proud University of North Dakota alumna (yet, a Bison football fanatic! ), retired undergrad + grad school barista, a country music junkie, a chocolate croissant connoisseur (say that 3 times fast! ), a world-traveler, and a Master of Arts recipient from the University of St.Thomas. I’m a lover of yellow labs (especially my little guy, Gus! ), jean jackets, mustard scarves, Emily Giffin novels, old barn windows, flowers, flowers, and MORE flowers, Mumford and Sons, the Thought Catalog blog, and Starbucks coffee. I’ve been documenting weddings and meeting the sweetest, most genuine couples for the past eight years. I strive to create exceptional moments for my clients while capturing the candid and unexpected moments of their lives. My forward thinking nature helps me to anticipate, create, and execute a beautiful image. I’m proud to be running and owning my own business despite the fact that I obtained two post-secondary degrees. Life has a funny way of showing you that sometimes the way you think your life is going to end up, just doesn’t. The couples, families, children and individuals I’ve had the pleasure of photographing have brought so much joy and light into my life – I’m forever thankful for the opportunity to do what I love each day. I’m thrilled you’ve stopped by my site to get to know my style, my inspirations, and more about why I love what I do!